Oh Hampstead is nice, Hampstead is really really nice. Firstly, you’ve got yourself the gorgeous Heath, with endless woodland, ponds and playing fields, and the sheer sight of green, instantly make you feel worlds away from the city (even when you’re really not). The views are also worth shouting about, whether you’re on the Heath or one of the beautiful lined streets. 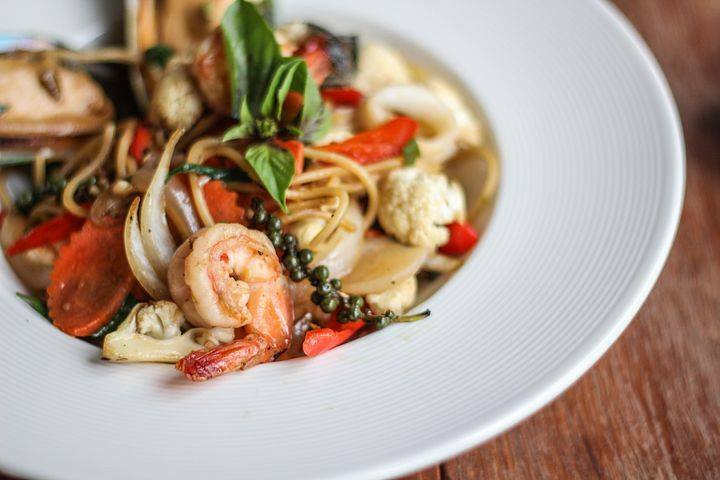 And secondly, with it being one of the most affluent areas, you’ll find a whole array of independent stores, ranging from butchers and delis to quaint bookshops and stylish boutiques. And an equally vibrant restaurant scene. It almost feels like a village or small town, but with so much to do. 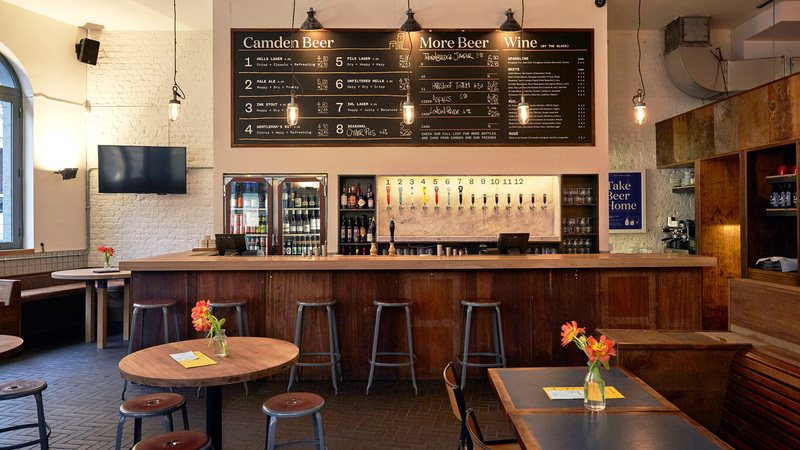 Camden craft beer, delicious food and a family-friendly atmosphere. Perfect weekend spot. Another great little boozer - and also incredibly cute! 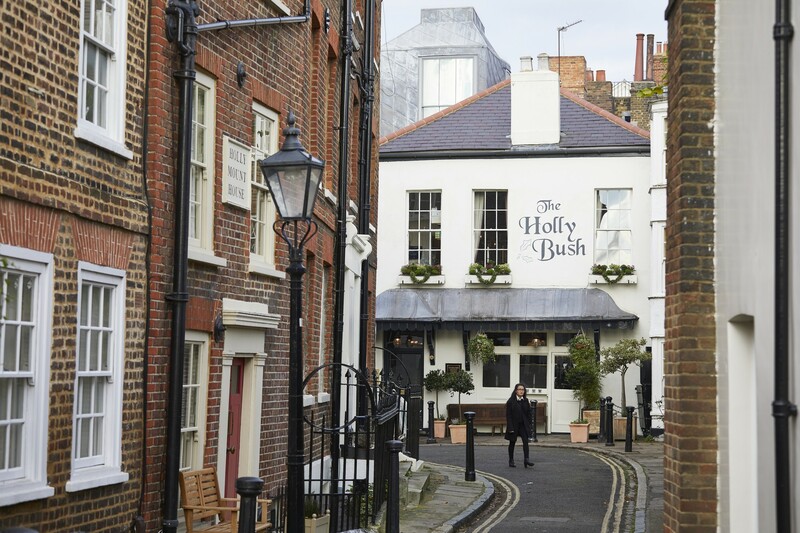 Do you have a recommended spot in Hampstead? Contact us on hello@idealflatmate.co.uk to let us know! Take a look at the available rooms we have in Hampstead. These flatmates looking for a room in Hampstead. Are they your potential new flatmates?